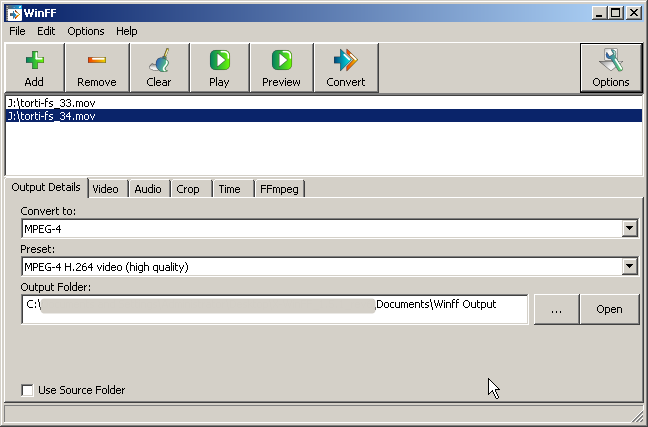 QWinFF can convert audio and video files into other formats. It includes a rich set of presets and allows advanced users to adjust conversion parameters like bitrate and sample rate in detail. The program is an interface for the powerful, command-line FFmpeg. 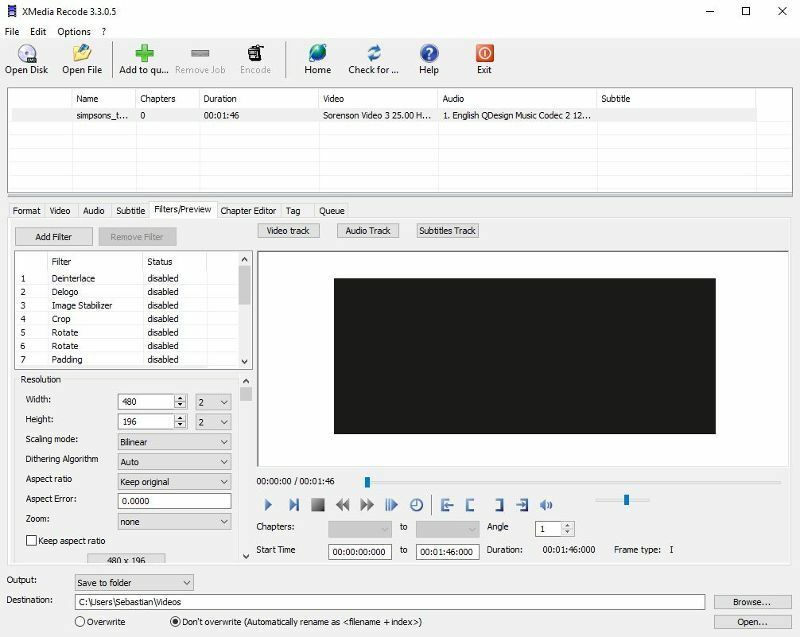 Note that you can add other media formats for conversion in the presets.xml file, including images and other formats that FFmpeg can handle. How to extract: Download the "Portable" self-extracting EXE and extract to a folder of your choice. Launch qwinff.exe. File Blender is a simple drag-and-drop file media file conversion tool to quickly and simply change basic aspects of files including format, with basic quality and effects that average users will need for daily use. 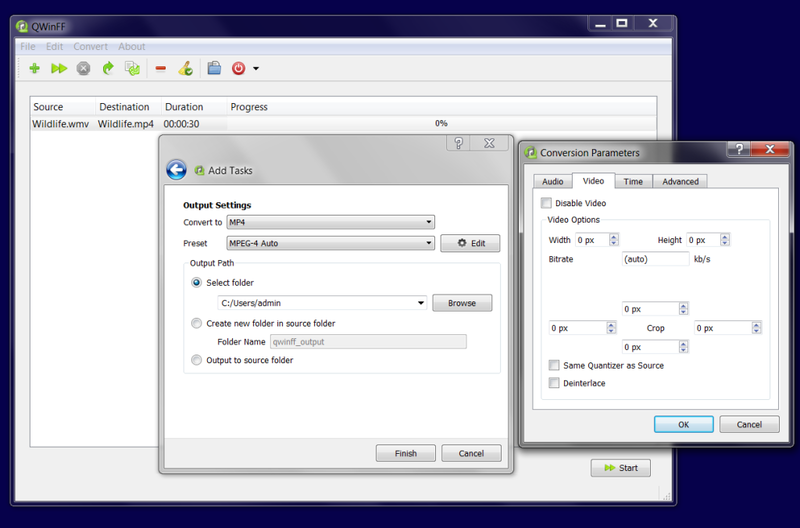 Can modify a long list of image, audio, and video formats, as well as split/combine PDF/TIFF files. How to extract: Download the ZIP package and extract to a folder of your choice. Launch File Blender.exe. Fixed: Ability to use perentheses in gui functions. Fixed: Dragging the main window when action menu was open caused an error. Changed: Action button text alignment can now be configured. Added: Ability to set GUI width. Nice and simple GUI! Could use a progress bar, but other than that, I can't say a bad thing about it! This really is an awesome piece of kit, thank you to the author, Danny.